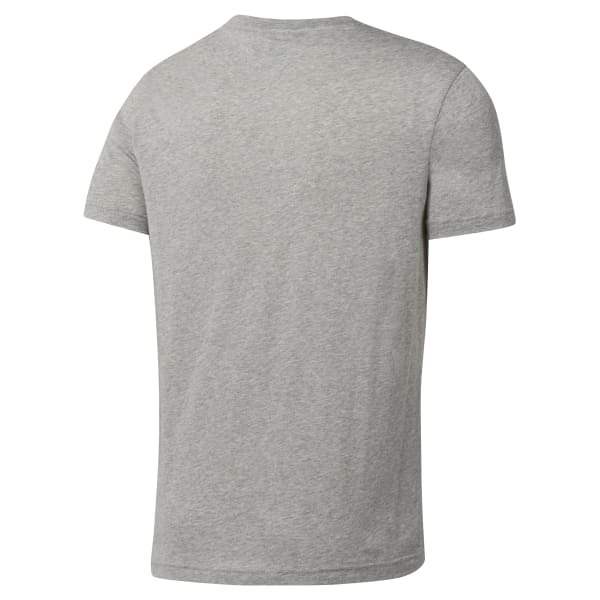 Our men's tee makes for an expressive addition to your wardrobe. The graphic, created with the look of shredded paper and manual distressing, is layered with an edgy pop of colour. Pair this shirt with gym shorts or casual trousers for a fresh look.